Welcome to the official website of the 3rd Global Conference on Education and Research (GLOCER 2019), which will be held during May 21-24, 2019 at the University of South Florida Sarasota-Manatee campus in Sarasota/Bradenton, Florida. Sarasota/Bradenton, Florida is home to amazing beaches including #1 beach in America (Siesta Key), Anna Maria Island, museums (The Ringling Museum), art galleries, state parks, lakes, and other attractions such as the Marie Selby Botanical Gardens, the South Florida Museum, Bradenton River Walk, the G-Wiz Museum, and the Sarasota Jungle Gardens. 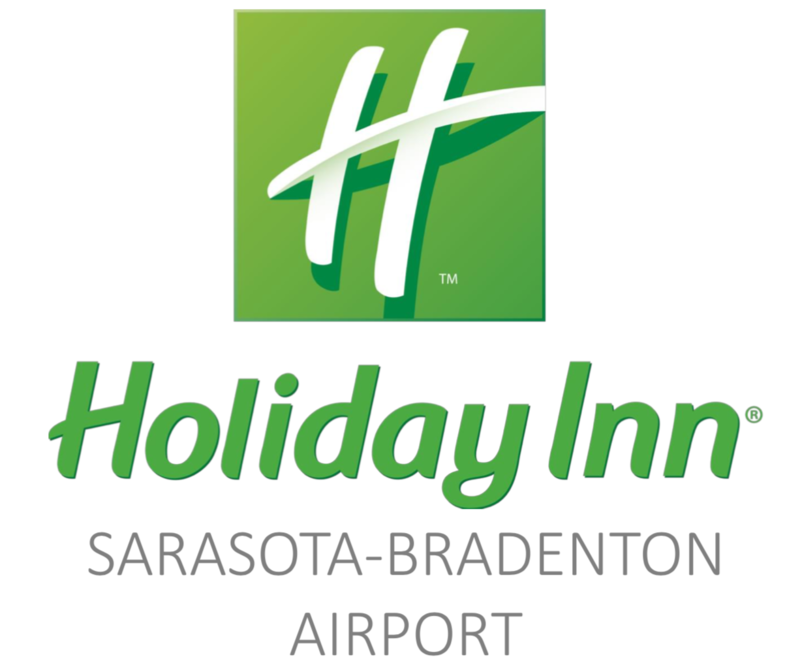 USF Sarasota-Manatee is easily accessible by two airports (Sarasota-Bradenton International Airport-SRQ and Tampa International Airport- TPA). GLOBE Conferences are organized by Association of North America Higher Education International (ANAHEI) and sponsored by University of South Florida Sarasota-Manatee, Florida, USA. This will be the third GLOCER Conference. Please see here the 2017 and 2018 conferences. Prospective authors are invited to submit full or abstract only (and original research) papers (which are NOT submitted/published/under consideration anywhere in other conferences/journal) in electronic format through the EasyChair system. All papers will be double-blind reviewed by experts in the relevant fields. Note: You can publish your paper also abstract only in conference proceedings. GLOCER Conference Feedback from Assoc of North America Higher Ed on Vimeo.